Well, the critics' reviews have started to come in for my latest book, Music on Film: This is Spinal Tap (Limelight Editions; 2010) and so far...so good. "The book is full of wonderful anecdotes, facts and quotes about the mockumentary that started all the mockumentaries...this book is a delightful gem." "...John Kenneth Muir draws a genealogical relationship between the lauded mockumentary and the comic philosophy that arose in a specific context: America on the Watergate era of the late 1970s...Muir's book presents copious Tap trivia, most of which has yet to be warmed over on the internet (score one point for print)." - The Bohemian.com. "In this entry in the Music on Film series John Kenneth Muir tracks the history, creation and legacy of one of the most hilarious films of all time. 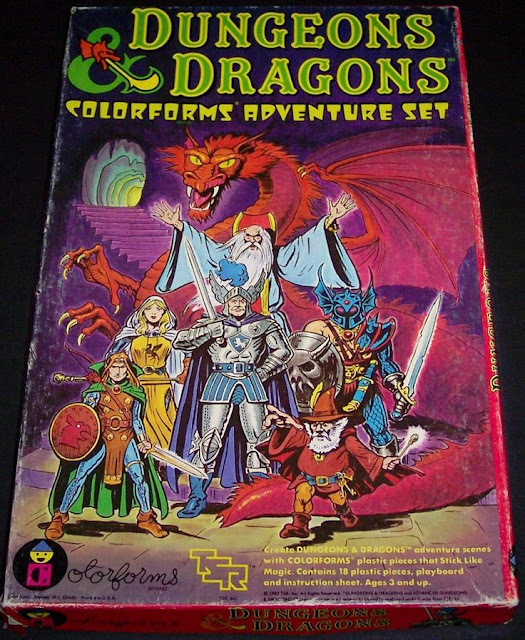 This book definitely goes to 11." - TheatreBooks.com. "Muir's writing is informative and engaging. Although it's obvious that he's a fan of the film, he tries to maintain a certain distance from the subject by relying heavily on interviews and quotes rather than resorting to personal gushings." - The Admiral's Corner. I've already purchased two copies (one for myself, one for my girlfriend)! Haven't had a chance to read it, but I'll get around to it soon. That's great news, John. Congrats, my friend. 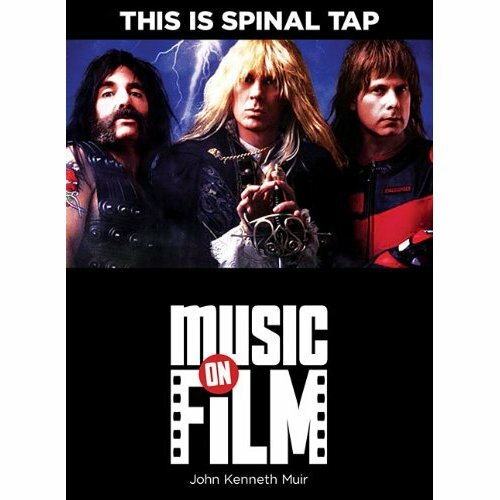 Thank you for the kind comments about Spinal Tap and beyond it too. Trick or Treat Pete: Thank you so much, I appreciate the recognition!